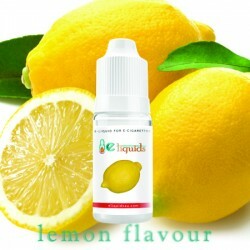 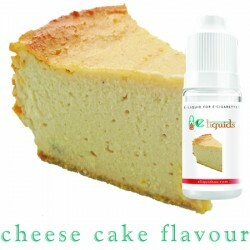 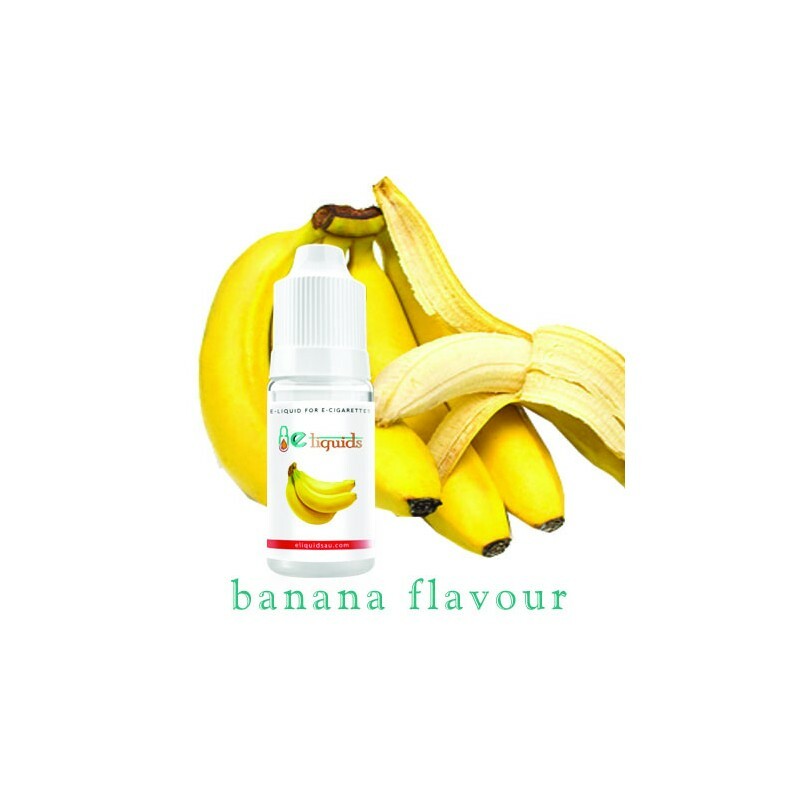 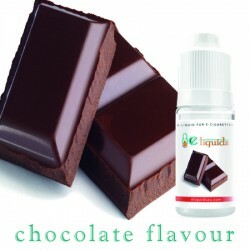 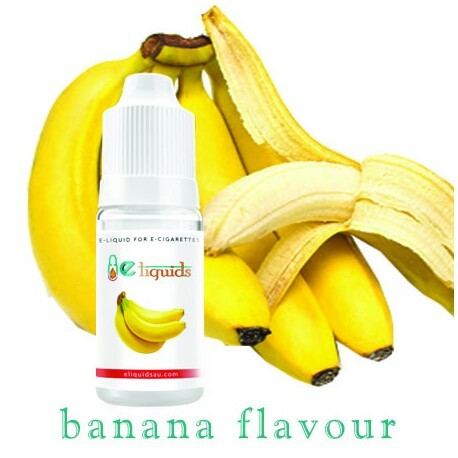 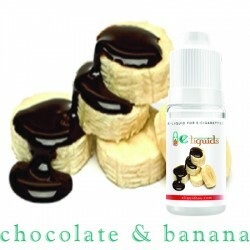 Banana, being a tropical fruit, brings out a certain flavour in the E-liquid. 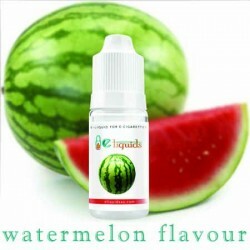 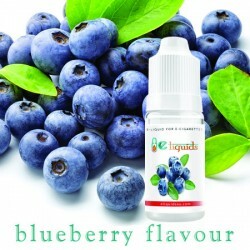 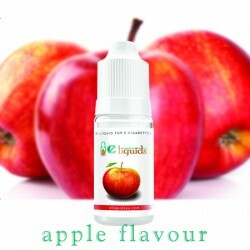 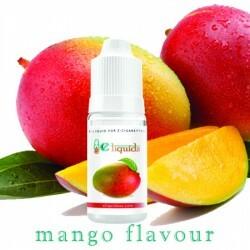 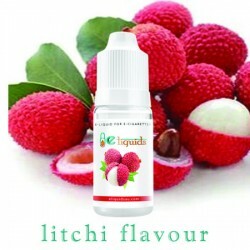 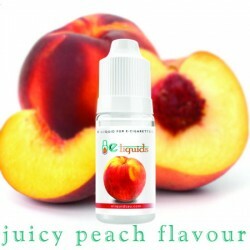 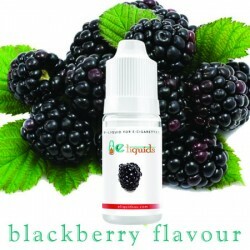 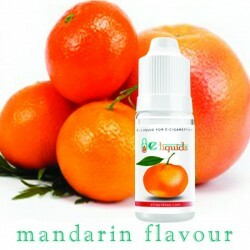 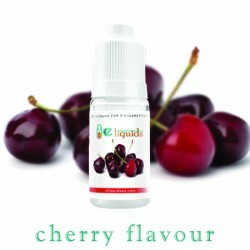 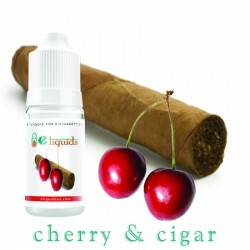 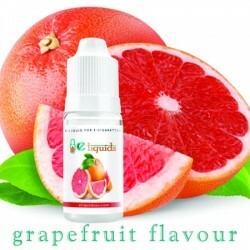 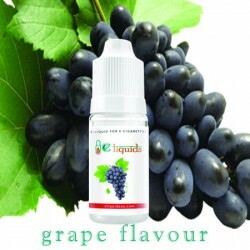 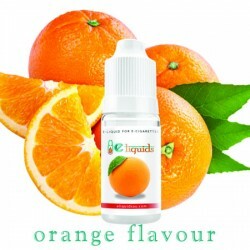 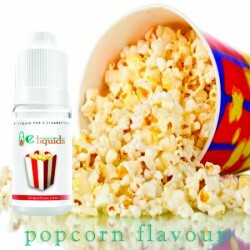 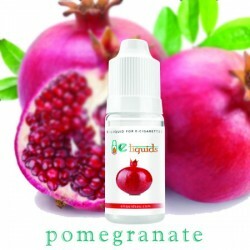 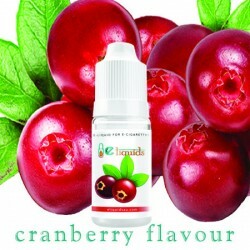 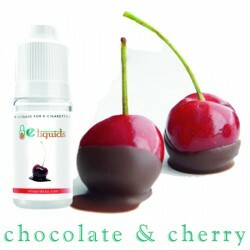 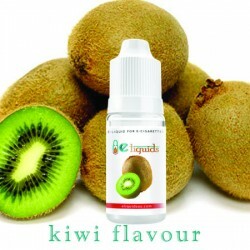 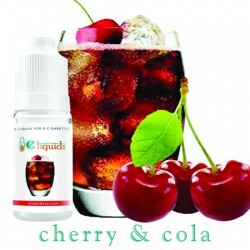 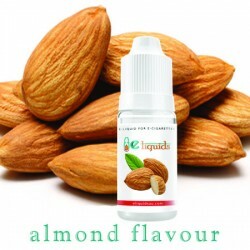 This unique flavour makes the e-cig experience much more satisfying as it brings out the tropical flavour and makes the experience smooth and satisfying. 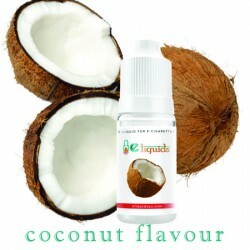 This E-juice is going to give you a tropical experience with a smooth sensation.